The Ministry for Economic Affairs, Labor and Housing provides four million euros for building up regional digital hubs in Baden-Württemberg. A single hub can be funded with up to one million euros for a period of three years. For this purpose regional consortia, which would like to support the economy in the field of digitization, can apply for the financial support. Several info events in Reutlingen, Freiburg, Karlsruhe and Stuttgart made clear the need for such digitization centers in the country. 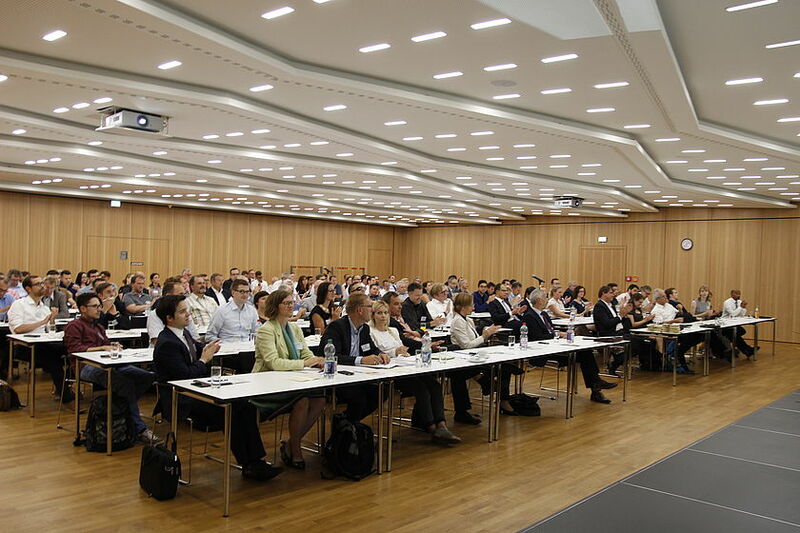 The large attendance at the four events, with a total of more than 300 participants, once again showed the relevance of regional support offers in Baden-Württemberg. The planned regional digitization centers will support existing companies and start-ups in the respective regions during the digitization process. So the Digital Hubs will serve as regional contact points for digital innovation and the digital transformation of the economy in the regions of the country. In the regional Digital Hubs, exchanges of experience, knowledge transfer and collaboration will take place at a specific location. Also customer and cooperation relations will be established. In this way "ecosystems" supporting the joint development of new business models, platform-based offers and other digital projects will emerge. In the regional Digital Hubs, competencies, disciplines, ideas, technologies and creativity will encounter the regional economy to further strengthen its competitiveness. In order to support the SMEs in Baden-Württemberg in the area of ​​digitalization, the Ministry for Economic Affairs, Labor and Housing has launched the Initiative Wirtschaft 4.0. Within the framework of this initiative concrete, cross-sectoral projects are to be launched and implemented. A subsidy sum of up to EUR 1 million may be requested per regional hub. For more information, please visti: www.wirtschaft-digital-bw.de or www.diz-bw.de.